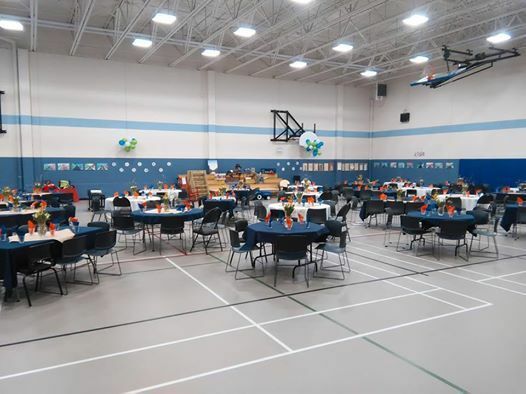 We are very excited to invite you to the 26th annual school auction! This year's auction has been set for April 5th at 6:30 pm in the ICS gym! This is the school's biggest fundraiser of the year thanks to many generous contributions from supporters throughout our Island community. 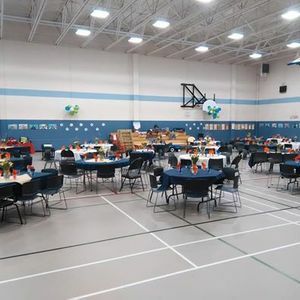 The evening will start with registration and a light supper and time to bid on many silent auction items and the live auction will start at 7:00 pm. This is an adult only event so book your babysitters, invite your friends and plan to come out to a fun night in support of Immanuel Christian School! We look forward to seeing you there!